The first section in the ground floor is the ‘Engine Hall’. 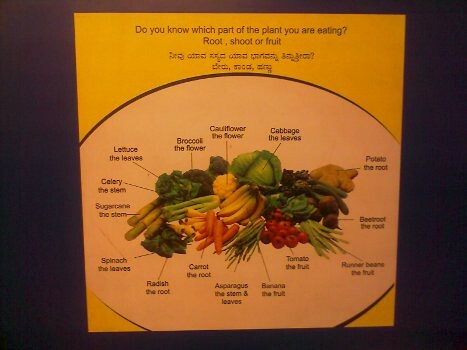 All the above photos were taken there. 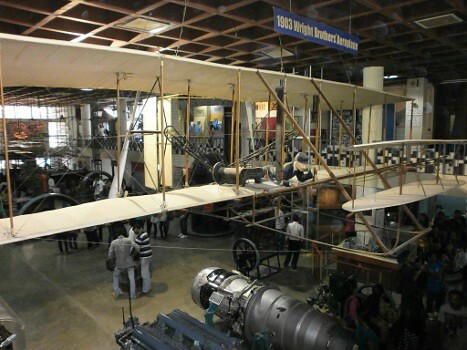 A replica of the Wright brother’s first airplane model welcomes you! As the name says, there are so many engine/turbine/boiler models kept in this section. Even the inside of an airplane engine, dissected into various parts was kept there. 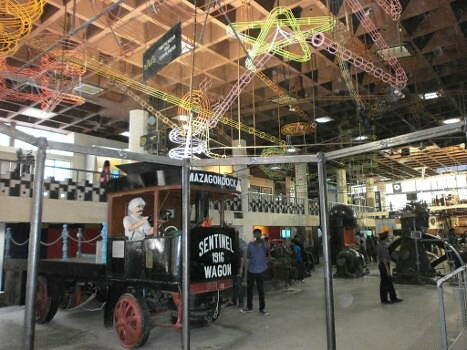 The above picture shows the model of an early steam engine wagon bought and used in Mazagoan dock. The next two sections are dinosaur model (and info about the various era’s of dinosaurs like Triassic, Jurassic, etc) and Fun Science. Both these sections are better explained with a video and hence I welcome you to watch a small movie taken by me in these two sections below. Of course kids were just playing with all the exhibits, but if you have time you can patiently interact with each exhibit (and read about them) to understand it better. These two sections will bring out the inquisitive you! The next section was about ‘Electro Technique’. 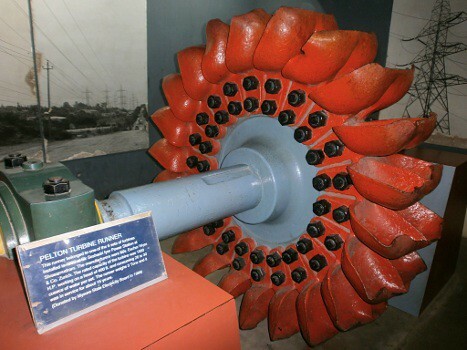 It introduces static electricity, AC/DC, generating electricity using a moving coil, generating electricity through wind, biomass, natural gas, solar, geo-thermal, fuel-cells, basics of generators, motors, telephone exchanges, telegraph systems, batteries, etc. The next section is about, ‘Space – Emerging technology in the service of mankind’. They have represented the ISRO rather well, in this section! There is a separate video series on how rockets are made in ISRO, various stages in the making of launch vehicles and their propellants, etc. 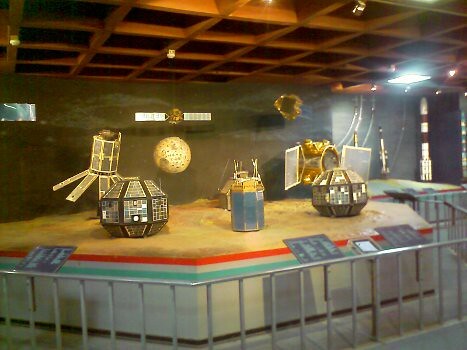 There are demonstration models of geo-synchronous satellites (among others), so that we can understand how these satellites move and coordinate with each other. There is a separate section on the food/dress used by astronauts. The next section is about ‘Children’s science’ and ‘Rivers’. Here they explain about the basics of sound, musical instruments, how shadow is used to determine the time (with a working demonstration), colours (and their mixing), basics of electric circuits, rivers, ancient civilizations around rivers, dams (and problems due to them), inter-linking of rivers (and if they are safe), ten longest rivers, etc. The next section is about ‘Electronics’. I am not sure if they really put in 42 million transistors to show that P4 processor packs as many in a small chip! Otherwise, this section explains about the basics of diodes, triodes, transistors and other such electronic items. It also explains fiber communication, mobile communications, RADAR and virtual reality. 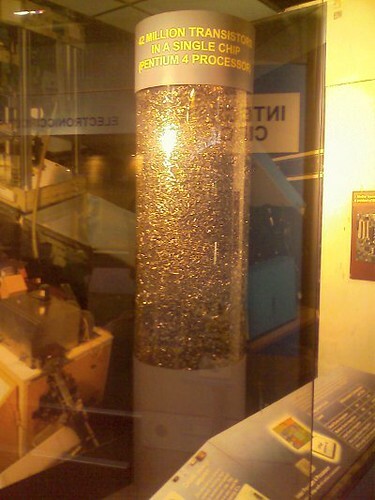 Even if one spends a whole day, its impossible to understand all the concepts explained in this museum. 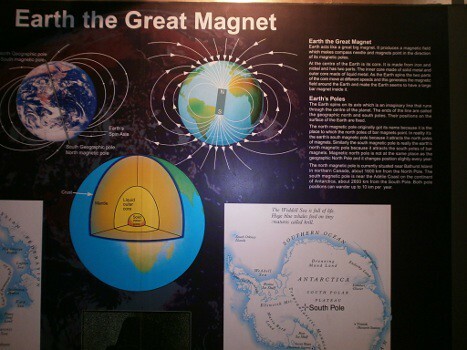 Since I am a naturally inquisitive person, I might discuss about certain scientific concepts explained in this museum (including more details), individually. Some scientific concepts seem to change the way we live, or the way we might live in future. And all this is happening around us without us having the slightest knowledge about them! I had visited with my children long back! Thanks for the virtual tour now, D.I. Nice place i like it. Your post have the informative thanks for sharing. Visveswaraya Museum is quite good for knowledge. I had been there once. Thanks for the virtual tour. 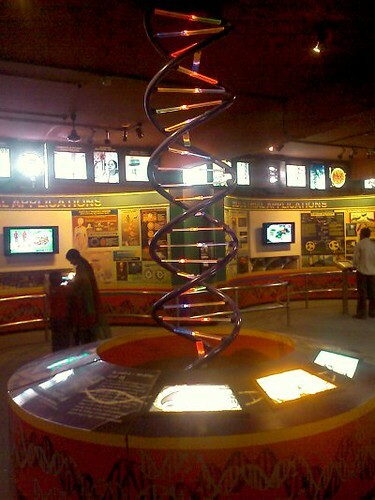 Here in Delhi there is National science centre. I have never been there. But my children were taken by school and they say it is good. It is made from Japan mind. Looks like 1 day is not enough. I vaguely remember being there during my 7th Standard. It is truly a great place to learn science – from the most basics to rocket science! I liked your video compilation a lot DI! I dont think I’ve ever been there…..but there is a good chance my school wd have taken us there atleast once, which means I have forgotten :-). Very engrossing read, am already planning to take my children there the next time I visit. Its a great place. 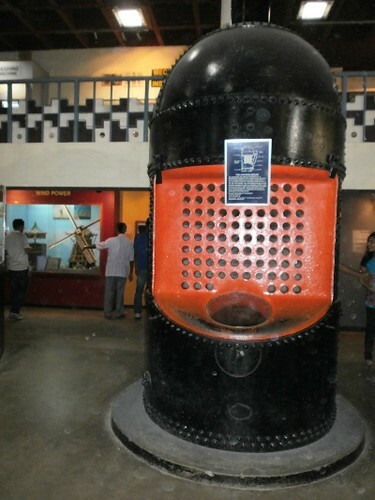 If u ever go to Kolkata, do visit Science City. agreed, nice place to visit and also the information kiosk was very nice giving all the information. since I am a Architectural student visited there for case study, Do you have any idea from where can i find the floor plans of this museum they will be helpful for my thesis about science museum.